WANT TO KNOW WHAT THE Beauty SLAYer CAN DO FOR YOU? 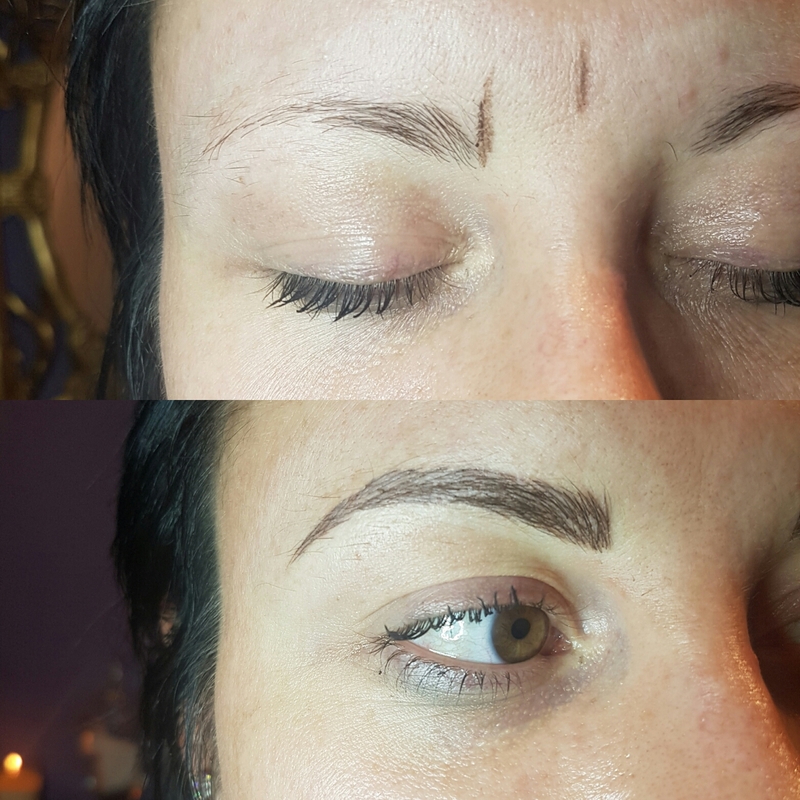 Microblading is a semi-permanent technique that uses feather-like strokes of pigment to create natural looking brows. Each stroke is meant to mimic the look of natural hairs, and pigment is deposited via a small blade and multiple tiny needles. It's perfect for people who are looking to fill in their existing brows, or people who need a whole brow built: it works for everyone! The procedure consists of two appointments booked four to six weeks apart. 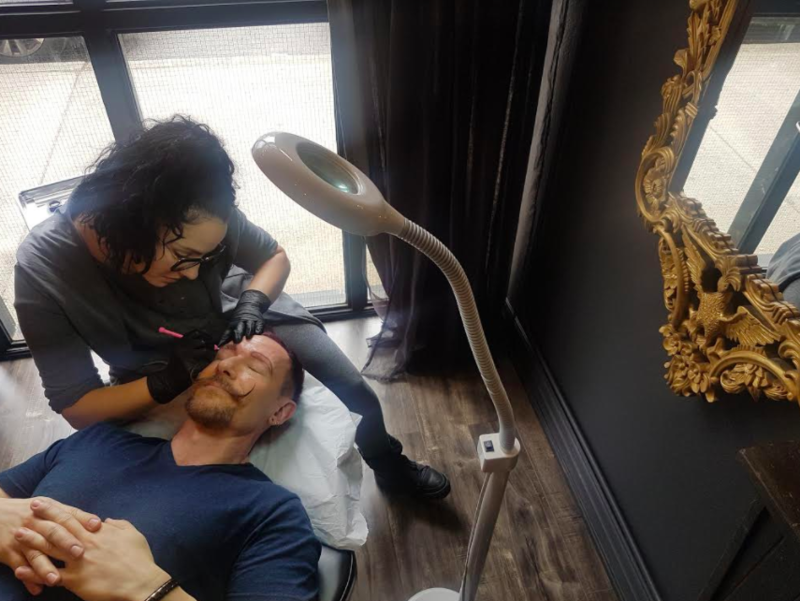 At the first appointment we lay the foundation for your ideal brow shape as well as custom mixing the perfect colour ink. A topical anesthetic is applied before and during treatment to alleviate discomfort. 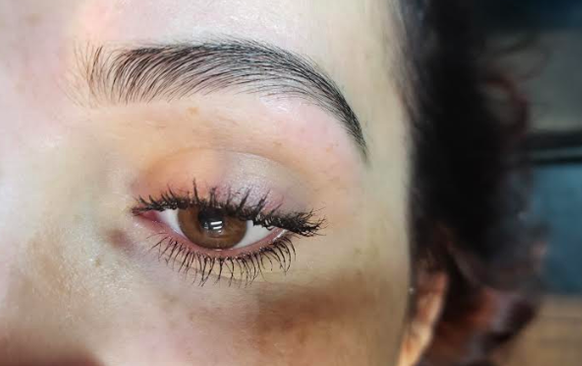 The follow-up appointment allows us to observe how your brows have healed and to address any adjustments needed. This appointment ensures a longer lasting result and allows us to add density and detail. Brows are the frames of the face - a well shaped brow can make or break your look. Having perfectly shaped and tinted brows means that you can actually 'Wake Up Like This' every single day. The Beauty Slayer will wax and tint your brow to perfection, and give you definition you didn't even know was possible. They say that beauty is pain, but waxing doesn't have to be. The Beauty Slayer's wax bar will leave your skin hairless and smooth! Give your tired eyes some UMPH with a Lash Lift & Tint. 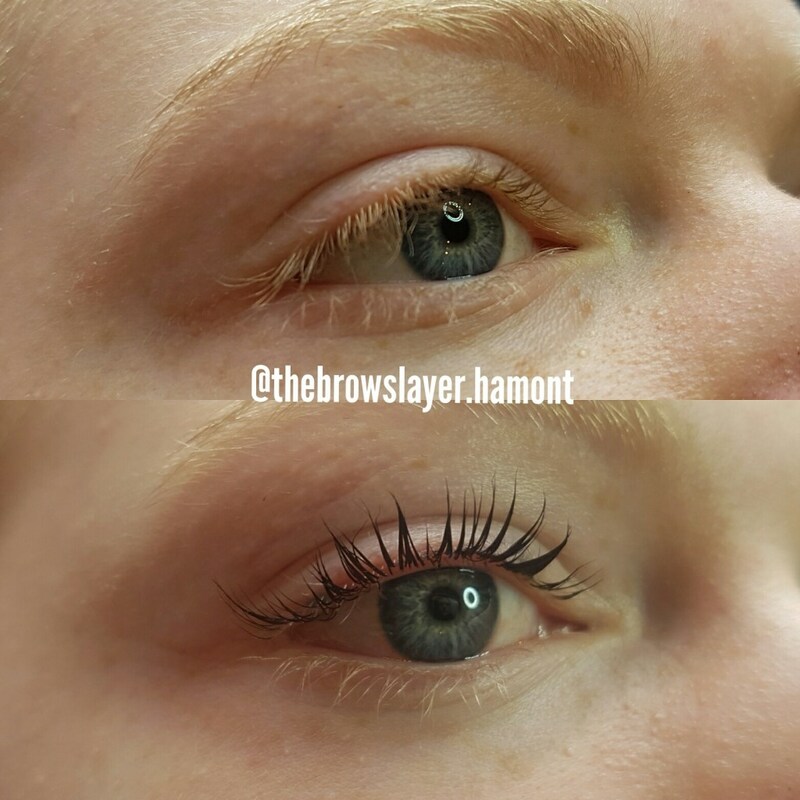 This treatment uses your natural lashes to give you lifted and awake looking eyes. Using different sizes of silicone pads each lash is “lifted” individually from the root giving a voluminous result, unlike the Lash Perm which can leave your lashes dry and over curled. Lift solution and setting lotion is then applied for 7-13 minutes. After the lift is complete lashes will be tinted and nourishing oil will be applied. The results leave you with beautiful longer looking lashes! Perfect for those who are tired of buying tube after tube of mascara, or looking for an alternative to Lash extensions! Microneedling uses a series of micro needles to create microscopic perforations in the skin.The purpose of this treatment is to generate new collagen and skin tissue for smoother, firmer more toned skin. This service can be used to treat hyperpigmentation, scarring, wrinkles and large pores. Topical anesthetic is applied. 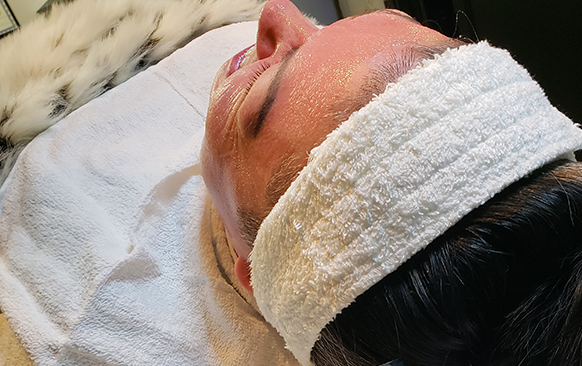 The ultimate exfoliation, Dermaplaning removes peach fuzz (vellus hairs), promotes smooth skin, removes dead skin, increases penetration of skin care products, reduces acne scarring, and creates a healthier more radiant appearance. Renews your overall skin tone and texture. Used to treat and improve sun damage, dry skin, fine lines and wrinkles, age spots, acne scarring, melasma, & stretch marks. Combine this with a peel for an extra boost! The Beauty Slayer will help you glow with an intensive peel! Balances PH level of the skin, great for dry skin. Clears out toxins, dead skin cells and debris. Boosts collagen production, Suitable for sensitive skin. Brightens and revitalizes resistant skin as it removes layers of dull skin. 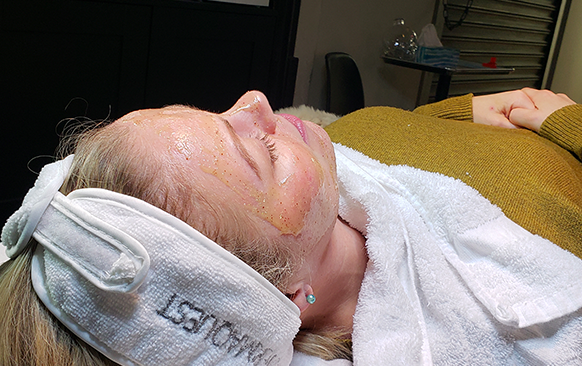 Treatment facial specifically targeting breakouts and congested pores. A series is recommended for best results. 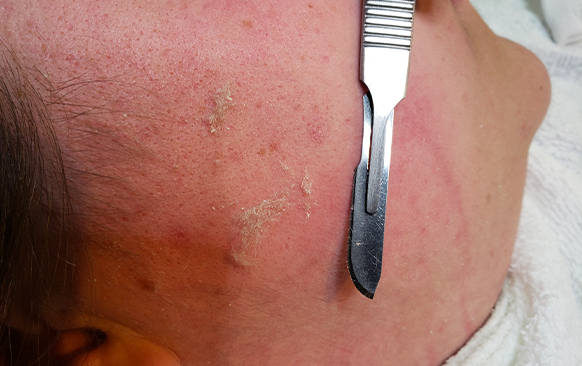 This is a men's facial, targeting specific skin concerns such as extractions, ingrown hair removal, dry skin etc. FOLLOW ME ON INSTAGRAM FOR MORE TRANSFORMATIONS!